The government has planned to announce a new pension plan under the budget 2018-19 for senior citizens. The new plan to be announced by the government is named PM’s Vaja Vandana Yojana pension plan (PMVVY). The Yojana to be announced will be administered by the LIC of INDIA Co. under the new plan the government will offer 8 percent to senior citizens for their invested amount. The new plan will offer Senior citizens with p percent pension on the total amount they invested in the scheme. The plan to be introduced will be under the Single premium type pension plan. Senior citizens who are aged 60 years and above are eligible to enter the pension plan. The government has stated that there is no upper age limit for Senior citizens to be a part of this pension plan. The date for subscription for this plan starts from 4th May 2017. The final date for subscribing for this plan is 3 May 2018. The government has stated that it shall offer a tenure period of 10 years under this scheme. The minimum amount that is payable for subscribing under the scheme is Rs 1000, Rs 3000, Rs 6000 and Rs 12000 for monthly, quarterly, Half Yearly and annually. Senior citizens shall be paid maximum pension amount of Rs 5000, Rs 15000, Rs 30000 and Rs 60000 on monthly, quarterly, half yearly and annually basis on maturity. If you want to get the benefit of Rs 5000 every month then you have to invest around Rs 7.5 lakh in the plan. The amount on maturity will be credited to the payees SB account. In case the pensioner commits suicide before collecting the maturity amount then the legal nominee shall be paid entire purchased price of the plan. 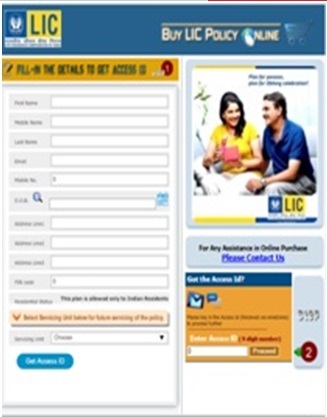 The plan shall be administered by LIC of India. At the time of tenure period the pensioner can also apply for 75 percent loan of the total purchase price. The rate of interest shall be deducted from the amount payee gets at the time of maturity. Surrender of the policy is only possible for exceptional cases. To get minimum benefit under this plan you have to invest one time premium amount as stated below. 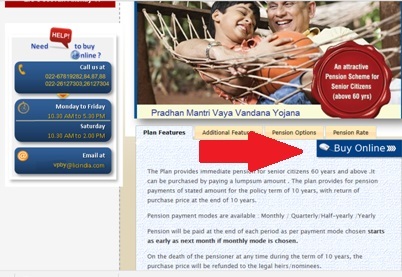 If you invest Rs 1.5 lakh single premium then you will get monthly pension of Rs 1000 on maturity. If the applicant has invested Rs 1.49 lakhs as premium then he or she is entitled to get around Rs 3000 quarterly after maturity. An investment of Rs 1.47 lakhs in premium can get Rs 6000 half yearly on maturation. Rs 12,000 pension amount will be given to applicants who have invested Rs 1.44 lakhs as premium. Rs 7.5 lakhs will get you maximum pension amount of Rs 5000 per month. Rs 7.45 lakhs premium can give you Rs 15000 every three months after maturity. Rs 30,000 can be claimed after maturity if you have invested Rs 7.38 lakhs as premium. Rs 7.22 lakhs premium can offer you with Rs 60,000 every month on maturity. On Maturity the pensioner will be getting a fixed amount depending on the plan selected from monthly to annually. In case the pensioner dies before claiming the maturity amount then the legal nominee will be entitled to claim for the pension amount as per the plan. If the pensioner is alive at the time of maturity then it is certain that he or she can claim for entire policy purchased price. Under this case the last pension amount installment can also be claimed. The pension plan is aimed to offer pensioners with 8percent returns on maturity for a period of ten years. The pension plan is much better as compared to MF and FD as here you get a fixed amount as compared to interest rates that can change over a period of time. The purchase price does not change according to changing age. As compared to any other investment plan or policy which keeps on varying according to the age factor, PMVVY plan offers with fixed amount. One of the main drawbacks here is that pensioners cannot claim for income tax benefit. The interest is also given after tax has been deducted. The purchase price received is also taxable. The plan offers with liquidity only for exception cases. It is not possible to liquidate this policy plan in case of emergency. The return offered is much lower as compared to inflation and price hike. Max pension amount per month of Rs 5000 is not very lucrative in present time looking at the expenses. Low return rate also makes this plan less attractive amongst policy buyers. 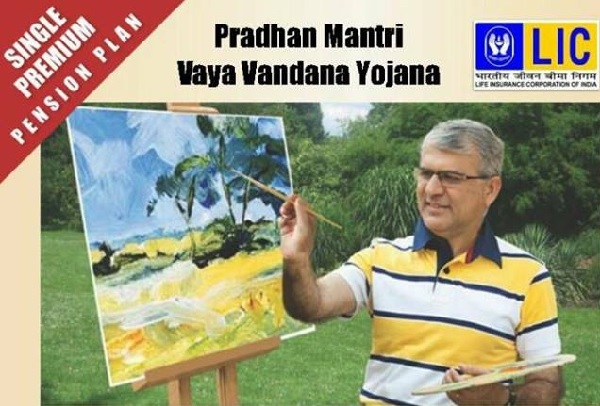 To get more details about the scheme you will have to visit http://www.licindia.in/Products/Pension-Plans/Pradhan-Mantri-Vaya-Vandana-Yojana this is the official website of the Life Insurance Corporation of India. 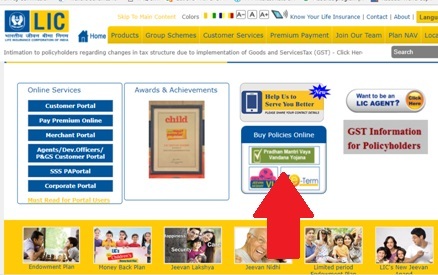 You can apply online for this scheme by going to the official LIC website. To know more about the rules to apply, you can follow the steps mentioned below. Since this is an online procedure, no offline method of application is available. Now all you have to do is fill out the registration form with your details. After that click on “Get Access ID.” It will be sent to the email address and mobile number (as SMS) which you have provided. Senior citizens savings scheme by Post Office – Under this scheme the government shall provide with 8.4 percent interest to the beneficiary for 5 years along with income tax benefits. You can also withdraw the money before maturity. Government issued Bonds – Government bonds offer with 8 percent interest two times in a year for a period of 6 years. Tax benefits are not provided in Bonds. Tax free Bonds – You can invest in other bonds available to get 6 to 7 percent interest rate. These bonds can be purchased from stock market. Mutual Finds – These are sources of regular income and offer with 7 to 9 percent rate of interest for senior citizens. These are not guaranteed and are subjected to buyers rick. It certainly depends on your personal point of view to invest or not in PMVVY pension plan. In general, most people avoid taking risk. With all other scheme it is certain that interest rates may vary over a period of time. But with PMVVY it is certain that you are entitled to gain 8 percent on maturity. So if you are looking forward for guaranteed income then PMVVY is the right pension plan for you. Apart from this, you always have alternative sources to invest in to get returns. It is certain that you can always invest some amount in PMVVY and some amount in other investment plans as well. The senior citizens can now be independent and avail the benefit of the new scheme which will Provide some relief to senior citizens, earlier the limit to investment was 7 lakh per annum now which the government has doubled the investment limit to Rs 15 lakh per annum, under the Pradhan Mantri Vaya Vandan Yojana(PMVVY) pension scheme. The time limit has been extended from May 4, 2018 to March 31, 2020. Is there a condition that only one senior person / per family can subscribe to this PMVVY scheme ? As per the. Scheme if I invest Rs 7,50,000 today, will I get pension of Rs 5000 every month immediately or I would get this monthly pension only after maturity of the policy i.e. after 10 years. Can someone clarify? RS 60000/- to be paid on maturity on investment of 7.22 lakh. Is it payable annually? Or on completion of 10 years?